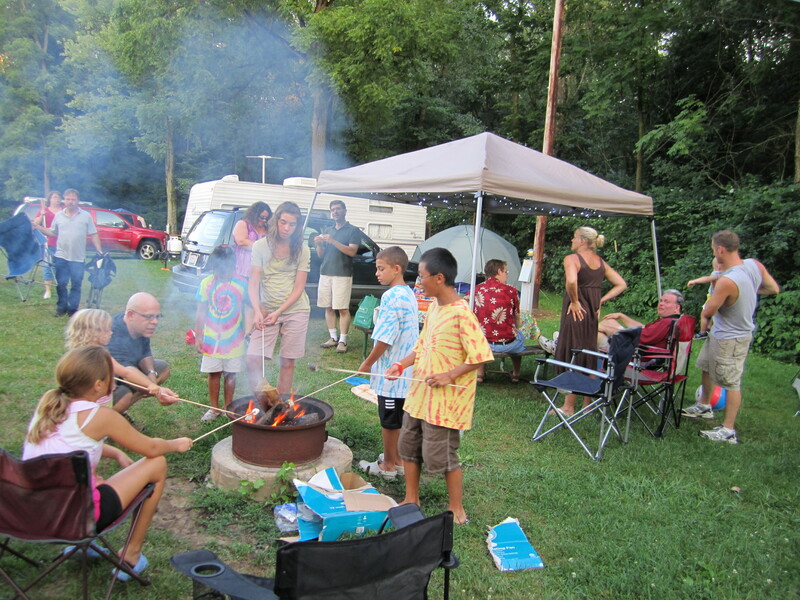 For about the last 6 or 7 years or so each spring, I have been putting together a list of camps and programs for families living with bladder exstrophy. It originally started out as an e-mail, but this year it will be also on the Association for the Bladder Exstrophy Facebook Notes and on Courage to Shine, in addition to the exstrophy e-mail groups. 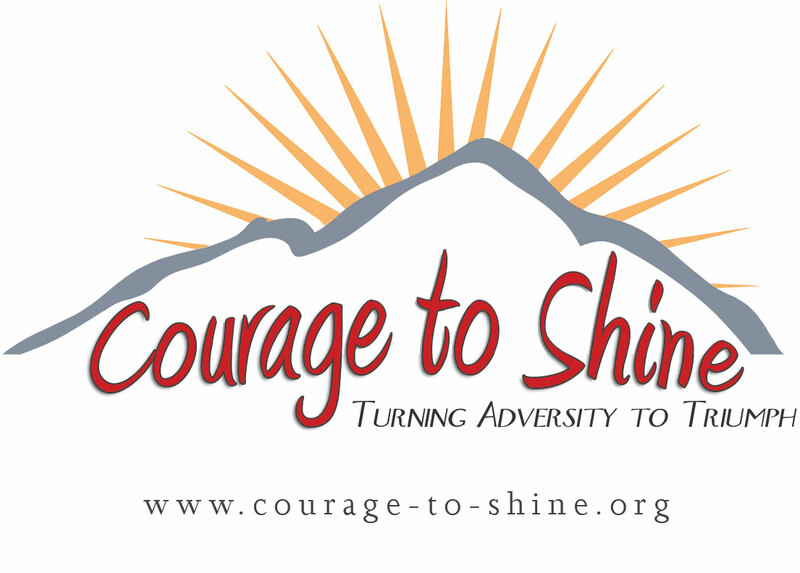 This year, I have also added a listing for programs in Spain, and here on Courage to Shine have included some pictures and videos to represent each program. If you have a child who could benefit from one of these programs I would highly recommend you look into one or more of them. Sponsored by: YOUTH RALLY COMMITEE INC. Youth Rally provides a non-threatening environment where adolescents with bladder or bowel dysfunction receive education and psychosocial support that encourages independent living. 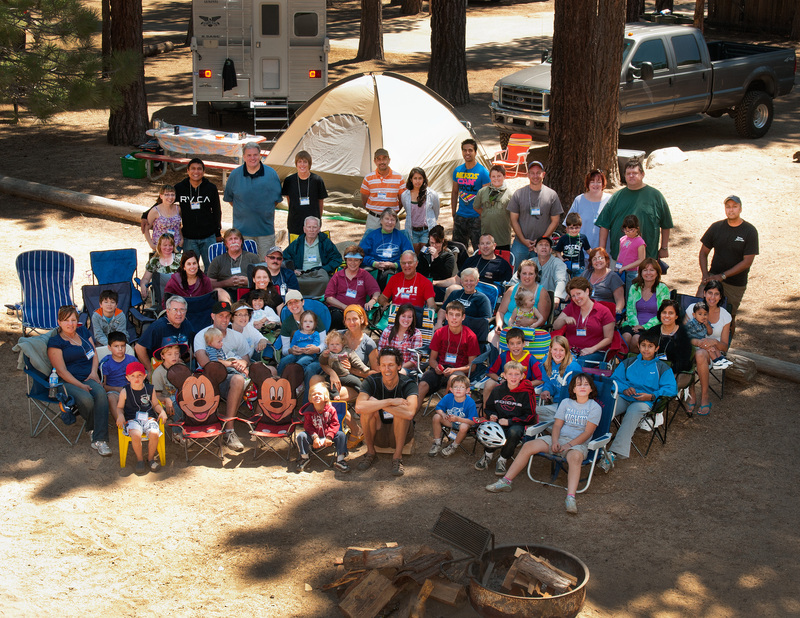 Note: I (Tom Exler) have attended the Youth Rally, California BEST Campout and ABC Great Lakes Campout; I highly recommend all three events, but especially for any child 11-17 with bladder or cloacal exstrophy to consider sending them to attend the Youth Rally in Boulder, Colorado. Note: I (Tom Exler) have known many of the campers, camp counselors who have attended over the year including the long time Camp Coordinator Pat Cimmeck, and for the last few years our very good friend to the exstrophy community Barbara Neilson has also been attending, and Barbara has also reminded me , that you do not have to be a Canadian to attend the Canada Ostomy Youth Camp, that they regularly have had campers from the USA, and this year expect some campers from Trinidad to attend. Therefore it you have a child between 9-18 please consider having them attend the UOAC (Canada) Ostomy Camp at Camp Horizon; it will be the highlight of their summer. 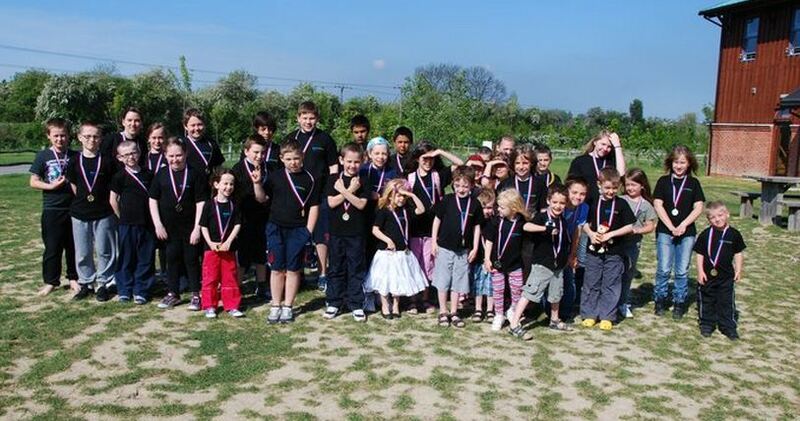 Breakaway are the UK’s only residential weekend activity breaks designed for young people aged 4-18 with bowel and /or bladder diversions/dysfunctions, and their families. Breakaway offers the opportunity to meet others in similar situations, to talk, share experiences and to take part in confidence building action adventure activities. Note: In 2011 I (Tom Exler) led a team of international patient role models, who have had all types of bowel and/or bladder diversions/dysfunctions to the first 2011 Breakaway session that is going to be held 29 April – 2 May 2011. I highly recommend it, if you live in the UK and have a child born with bladder or cloacal exstrophy, to consider attending a future Breakaway event. Annual Meeting is held at a Hostel in Oberbernhard and is an event for the entire family. Note: In 2008 I attended the SHG Blasenekstrophie Annual Meeting in Oberbernhards, I recommend anyone in Europe that is looking for an event to attend, to contact Julia Petsch Allies, she will make sure you feel very welcome, even if your German is very rusty like mine.